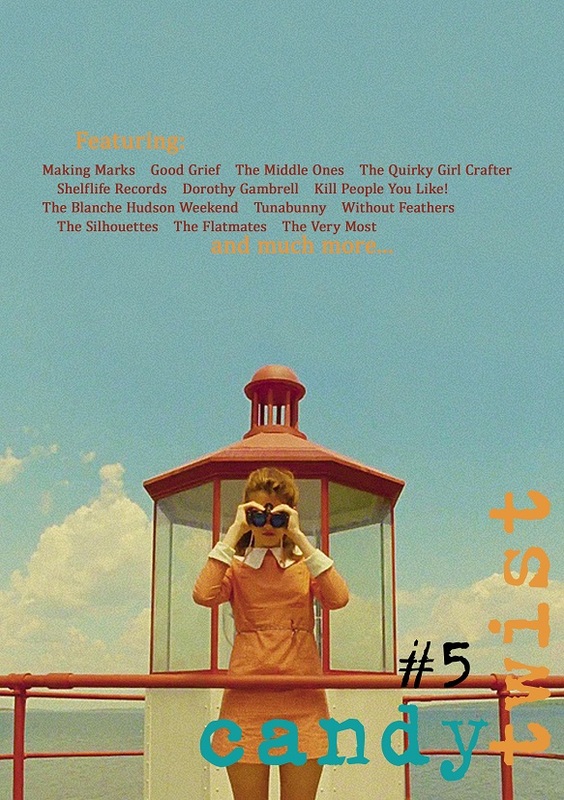 Candy Twist Fanzine: Order your 'Candy Twist #5' now! 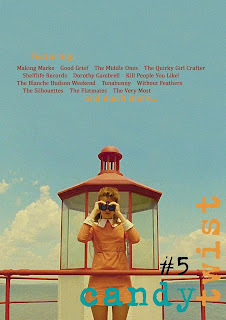 Order your 'Candy Twist #5' now! Candy Twist #5 is 96 pages and costs € 0,75 + shipping (see below). If you'd like to order more than 12 copies, please contact me about shipping costs. Per august 1 2013 shipping prices have changed, and I'm not sure how many zines I can still send out as a letter. If it needs to become a package, prices will go up. I'm Allan, from Perú. I'd like to have all numbers available of your zine. Tell me please the total cost (including shipping) to my country. Thanks!